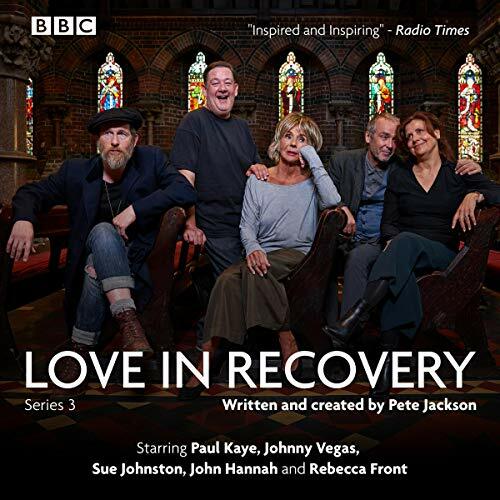 Showing results by narrator "Johnny Vegas"
Love in Recovery follows the lives of five very different recovering alcoholics. Johnny Vegas is Andy, the sweet but simple self-appointed group leader. Sue Johnston plays straight talking Julie, who's been known to have the odd relapse here and there - and everywhere. Rebecca Front is the snobby and spikey Fiona, an ex-banker who had it all and then lost the lot.